Here in the US, today is Groundhog Day, the one day a year we allow a rodent to predict our weather and the only time of year when every copy of Groundhog Day is checked out from the library. 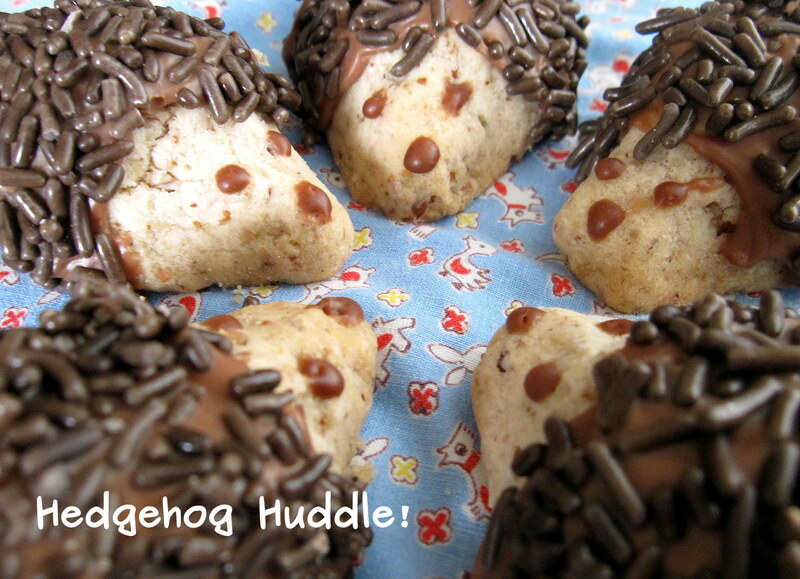 My crafty grandma decided to celebrate the day by making hedgehog cookies. Aren’t they as cute as can be!? The cookies are made with ground pecans and gluten-free flour. The recipe is one she snipped from a magazine. They are as tasty as they are cute, but I find myself not wanting to eat any. I try to nibble as carefully as possible. 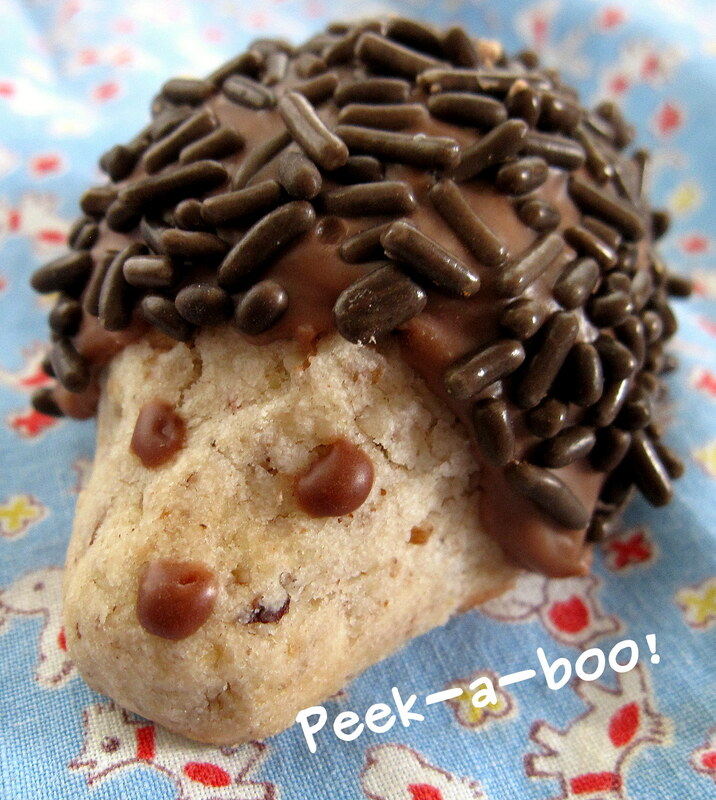 Hope you had a Happy Ground or Hedge Hog Day! PS. Thanks for indulging me while I post a silly amount of cute cookie pictures. Those are absolutely adorable! Love that they are with GF flour, too! :) Thanks for stopping by glutenvygirl! Happy ____hog day! These are too cute! They’d be hard to eat for sure! Also, I’m not familiar with gluten-free flour..is this a substitute for white flour?